The Outdoors are for all ! 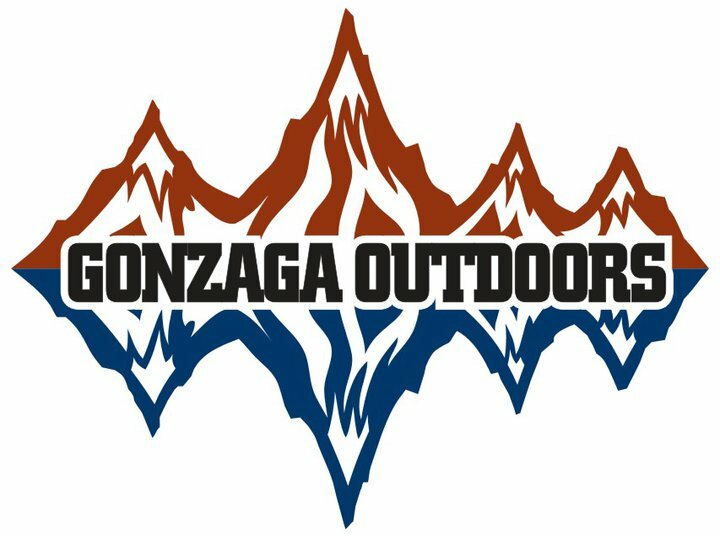 Get outside with Gonzaga Outdoors by signing up for a day, weekend, spring break, or summer trip! GOOB– the annual pre-orentation trip for first year Zags!